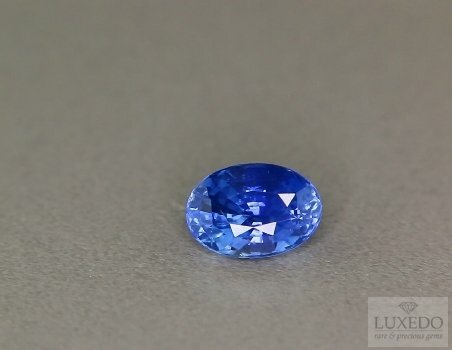 The beauty of this sapphire from Ceylon and especially its sought-colored cornflower hue is really fascinating. The brilliance and the purity of this gem stands out its particular color, making this sapphire a very valuable specimen. A daisy ring could be the perfect jewel to enhance the beauty of this precious gemstone.